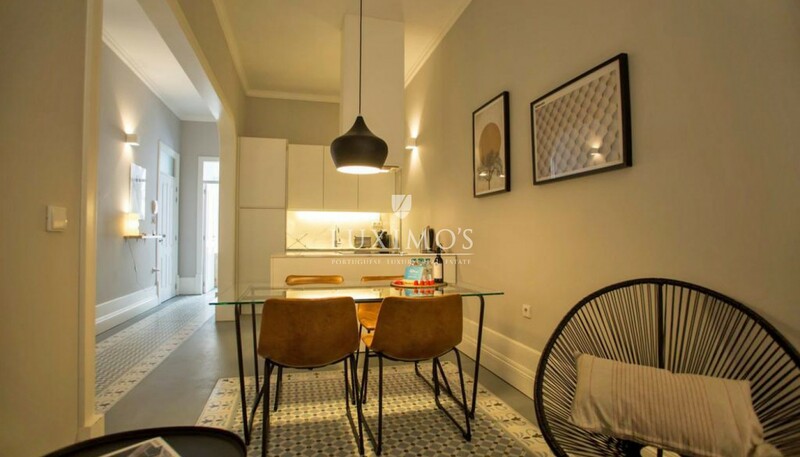 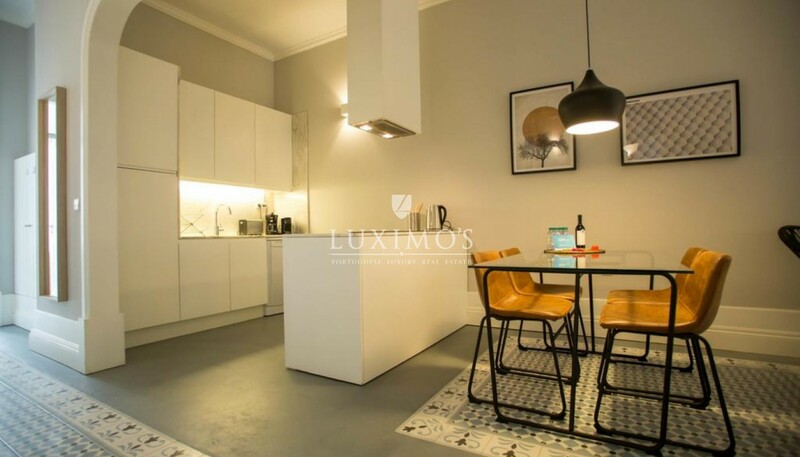 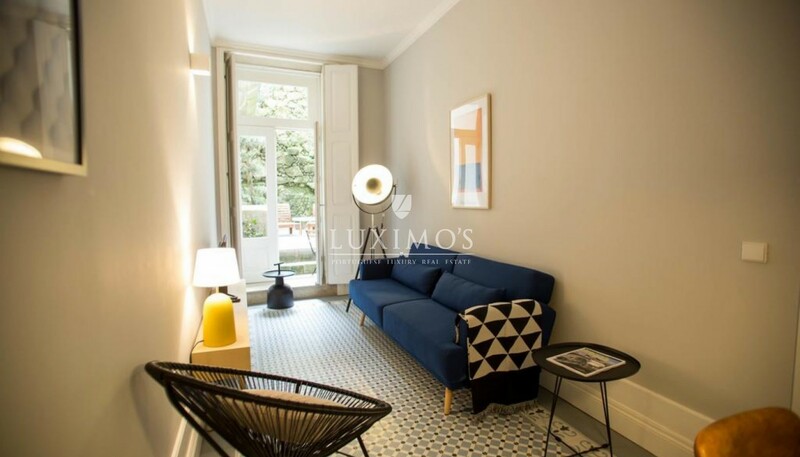 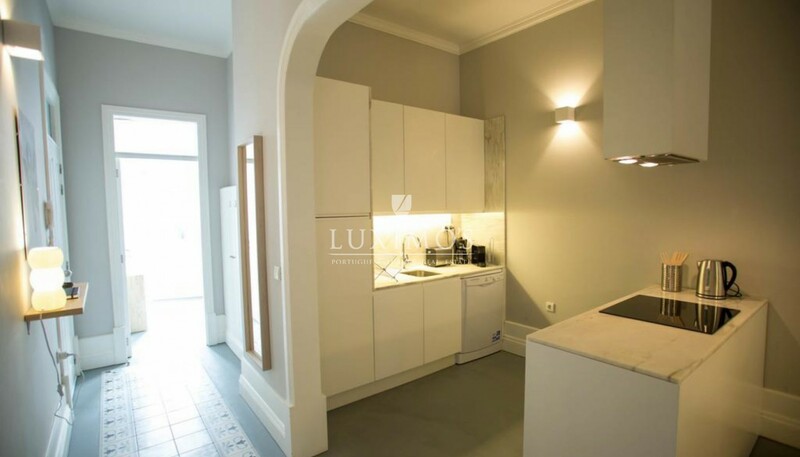 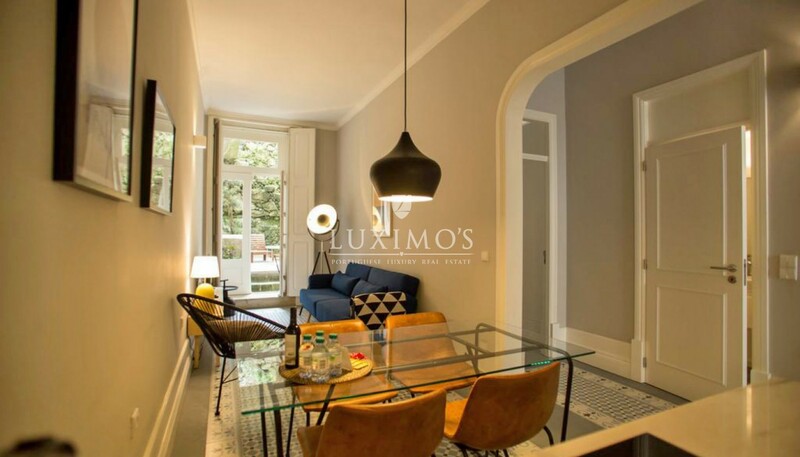 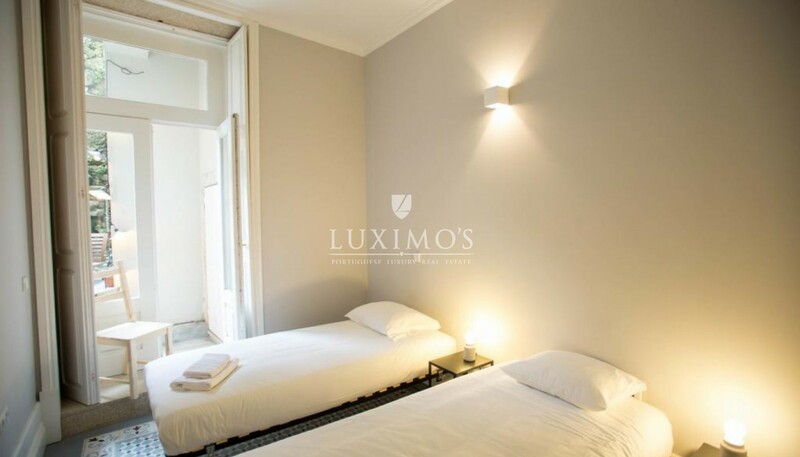 Furnished apartment in downtown Porto, renovated with refinement, with excellent finishing and good areas. 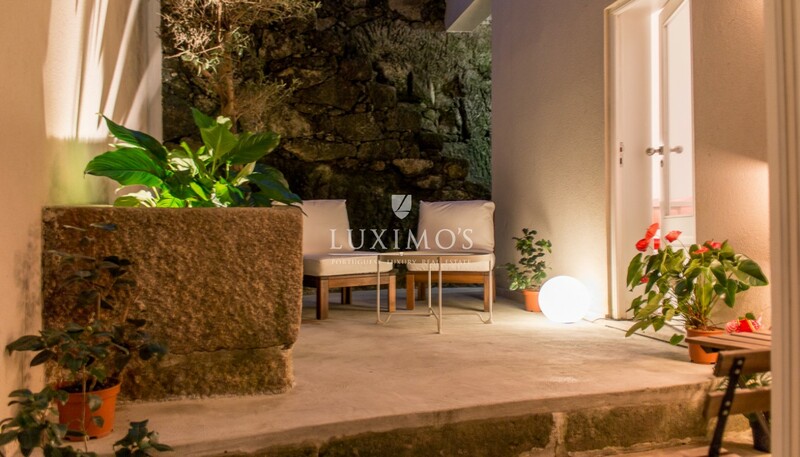 Real estate property, for sale, with two fronts, private outdoor area, equipped with air conditioning and heating. 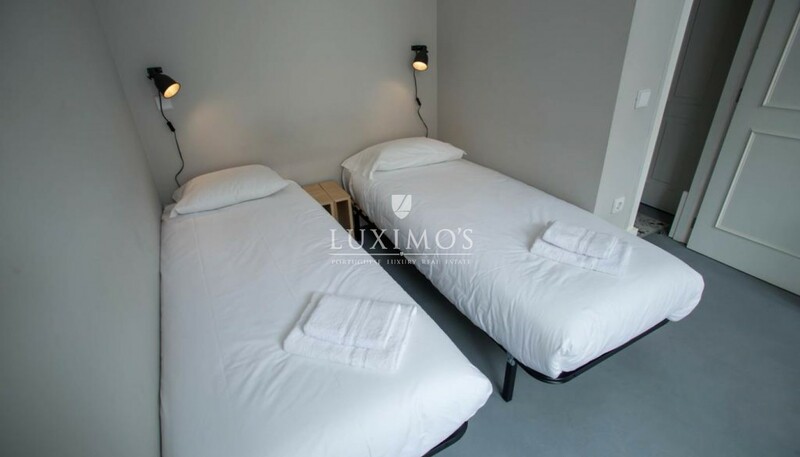 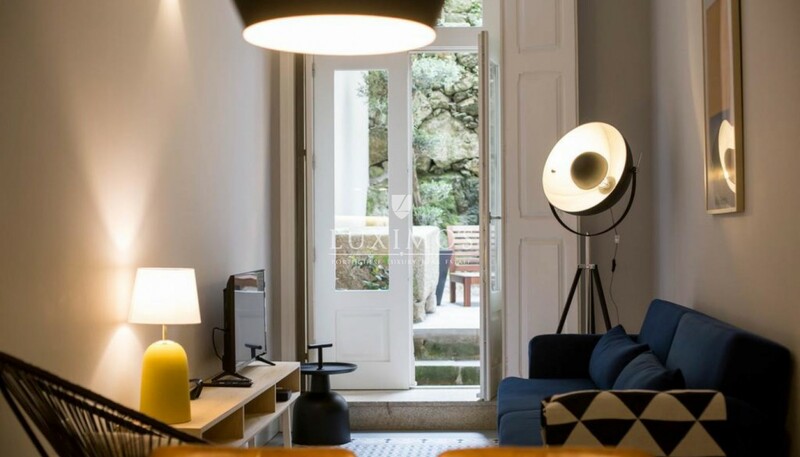 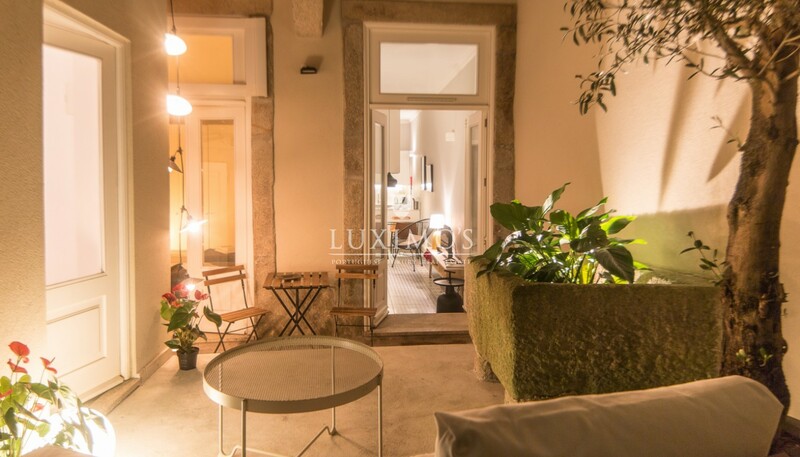 Ideal for those looking to reside or invest in the downtown of Porto. 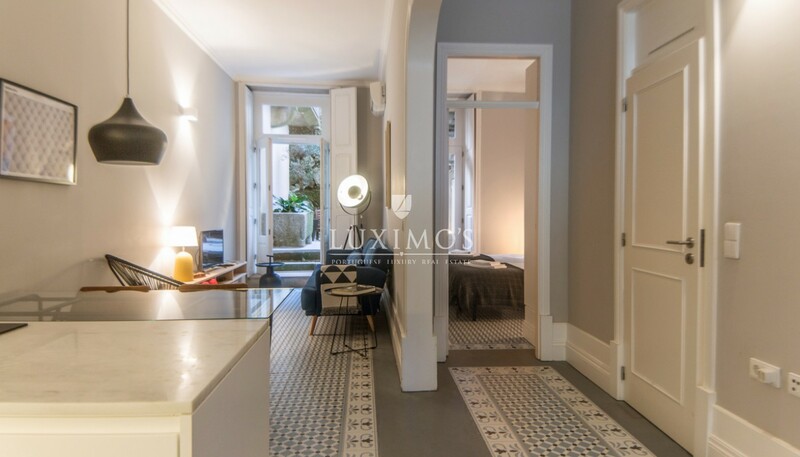 It's only 6 minutes walk from the city market Bolhao and Santa Catarina street, 5 minutes away from the metro station and from Campo 24 de Agosto.